Our purpose is to turn knowledge into value for the benefit of our clients and associates. Our employees aim to provide clients with a globally consistent set of Multidisciplinary tax, accounting & auditing and Management Consultancy Services, based on industry specific Knowledge, rendering all services under one roof. They define what we stand for and how we do things, helping us to work together in the most effective and fulfilling way. We believe social responsibility is at the heart of all great organizations, and are committed to make a real difference to the communities in which our operate. Our mission is to provide satisfactory solutions to problems rather than creating doubts, dilemma and fear with continuously sharpening & refining our skills to serve our clients with better quality, where professionalism is always a priority. For we believe integrity and credibility are the very foundation for a long Lasting relationship. 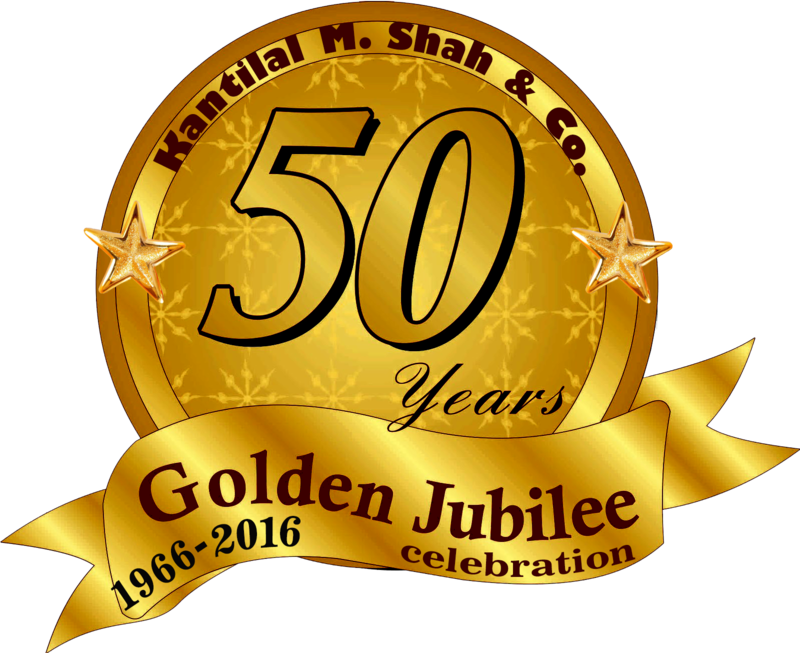 About Kantilal M. Shah & Co.
M/s Kantilal M. Shah & Co. (FRN: 104740W) was established on 1st April 1966 by its founder member Late CA Kantilal Shah (M. No. 007924). CA Kantilal M Shah was one of the most senior fellow members of the profession with rich Experience of Forty Nine (49) years. He always believed in maintaining relations and with the motto of work is worship, he practiced his duties well towards his clients. His experience and working skills will always be remembered. The pillars created by him made a great structure and the working team for the firm. 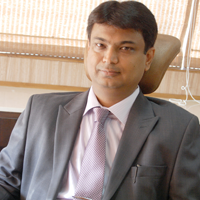 Currently the firms are managed by two partners viz; CA Jayesh Shah (M. No. 047976) and CA Archana Shah (M. No. 047273) with overall work experience of more than 25 years. 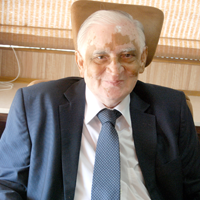 CA Kantilal M. Shah, founder partner, was in practice as a Chartered Accountant from April 1966 to January 2015. He established firm M/s Kantilal M. Shah & Co. w.e.f. 01/04/1966. He also promoted M/s Shah Kantilal & Co. w.e.f. 05/12/1990. 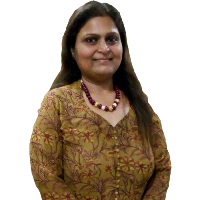 Mrs. Archana J. Shah is practicing as Chartered Accountant and looking after non corporate accounting, audit & taxation and advisory services. Mr. Jayesh K. Shah is practicing as Chartered Accountant and mainly looking after Corporate Services in the field of Advisory services, Accounting. Audit & Taxation and Management Consultancy.